She has enjoyed an illustrious career in broadcasting, from Blue Peter to Nationwide to Radio 4’s PM programme and beyond. 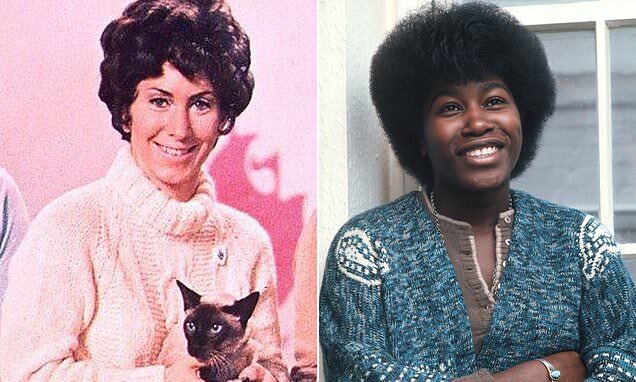 But Valerie Singleton has long been frustrated by an unfounded myth that she had a torrid three-year **** affair with Joan Armatrading. Now the 81-year-old presenter has pleaded with the singer to speak out and denounce the persistent rumour. ‘She must’ve heard of it. Why doesn’t she stand up and say it’s absolute rubbish?’ Ms Singleton says in an outspoken interview with The Mail on Sunday’s Event magazine today.